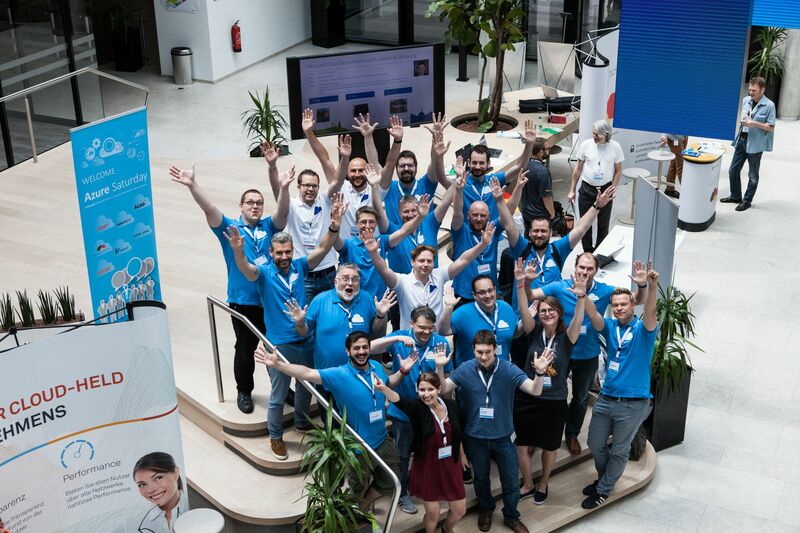 ðŸ“¢ 30 speakers in 25 sessions in front of 500 participants â˜�â˜� Be part of the Azure Saturday Munich â˜� on May 18, 2019! Just a few free tickets left! Azure Saturday Munich is a free community-focused Azure event dedicated to educating and engaging members of the local technical community. 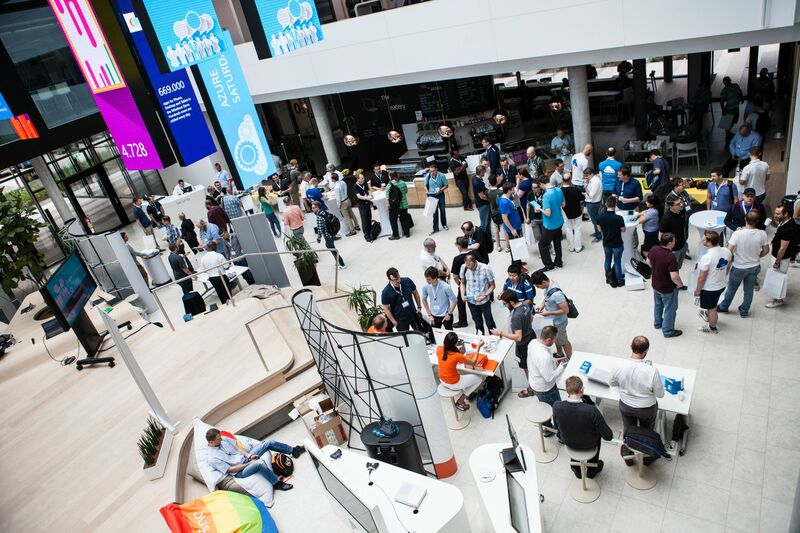 Azure Saturday draws upon the expertise of local Azure IT professionals, developers and solutions architects who come together to share their real world experiences, lessons learned, best practices, and general knowledge with other like-minded individuals. 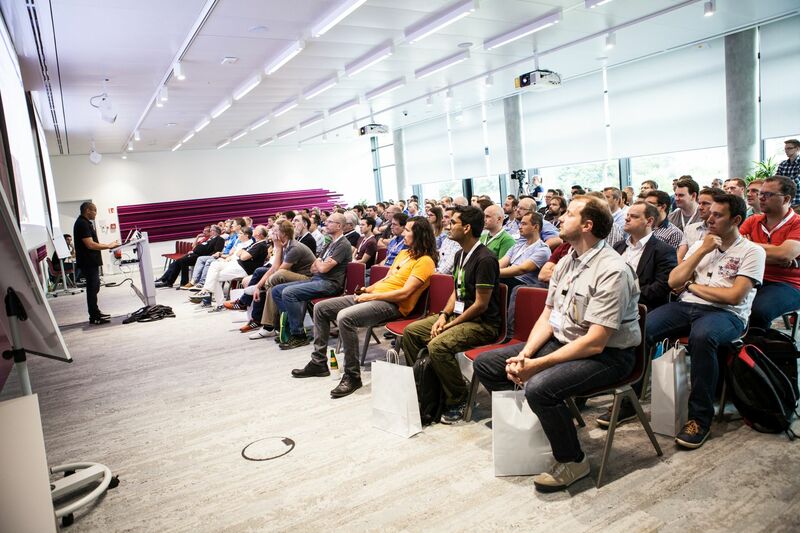 About 400 attendees had an awesome day last spring with 25 sessions in 4 parallel tracks - and 2019 will be even more AWESOME! 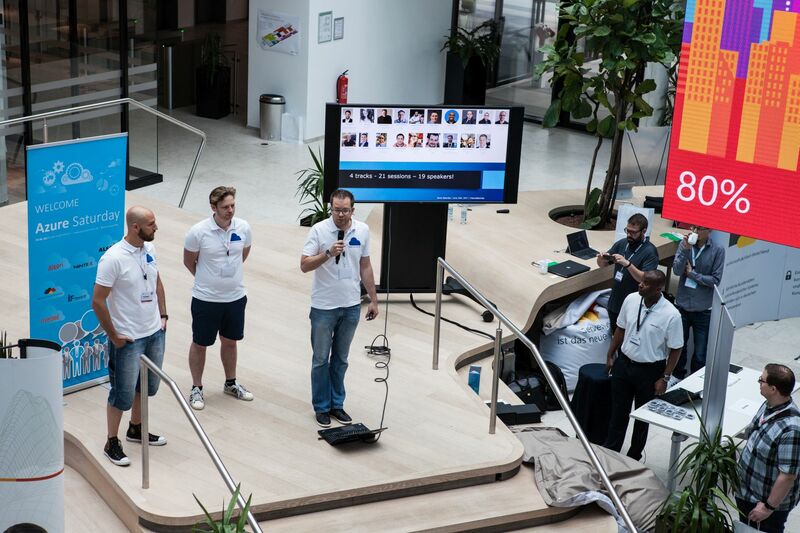 We will host Azure Saturday on May, 18th at Microsoft Germany’s headquarter in Munich. 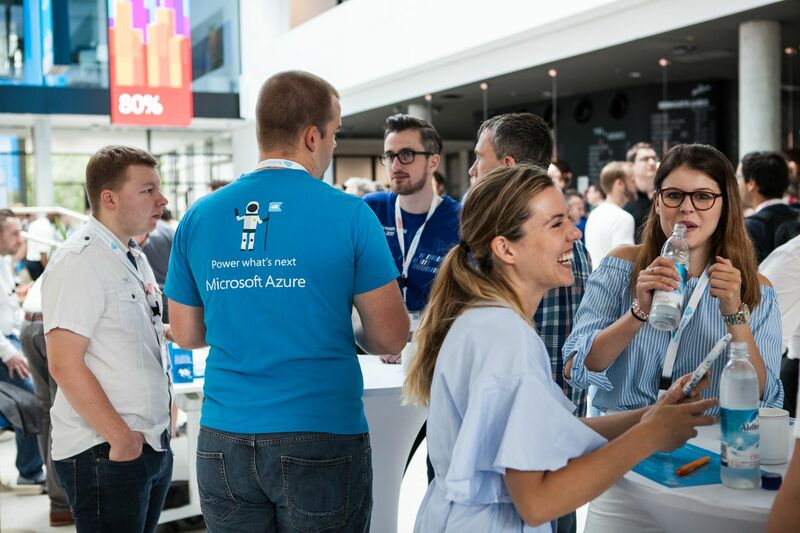 After last year’s great feedback we will host a workshop day again: Azure Saturday pre-conference day on Friday, 17th of May 2019 is offering different deep dive hands-on workshops that are led by renowned experts from Microsoft and the community. Please note: You need separate tickets for the workshops! They are available here. The Azure Saturday event day is free. From the community. To the community. Learn about Azure from experienced experts who design Azure solutions for companies around the world. By the end of the courses, you’ll be able to apply what you have learned and start your cloud journey. Make sure to grab your workshop ticket ASAP as seats are limited! 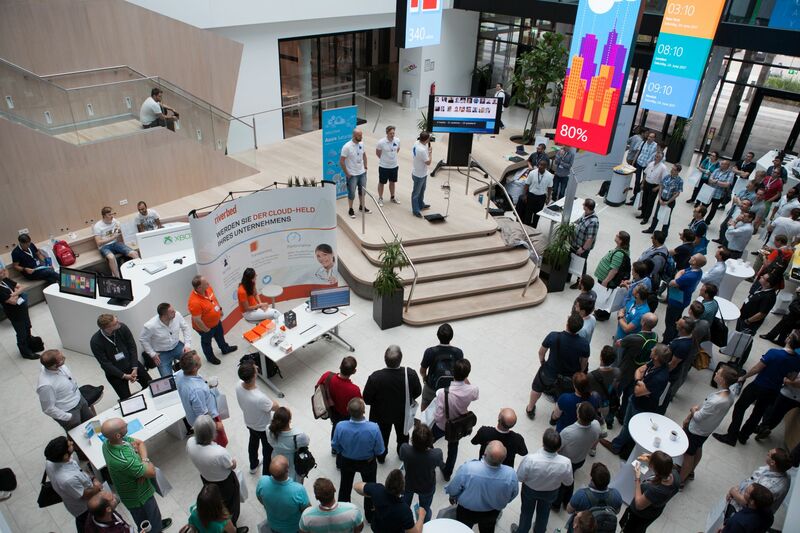 If you want to sponsor this year’s Azure Saturday in Munich please contact us! Now, don’t waste time, grab your tickets and spend two awesome days with us and the Azure community!